As well as weekly sessions, we hold at least one main adventurous activity each week during every school holiday – including rock climbing, abseiling, kayaking, canoeing and woodland adventure. 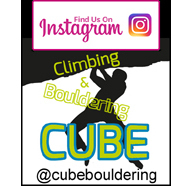 We also hold indoor bouldering competitions in the CUBE bouldering room at the YMCA – one during February half term and another in the last week of the summer holiday. 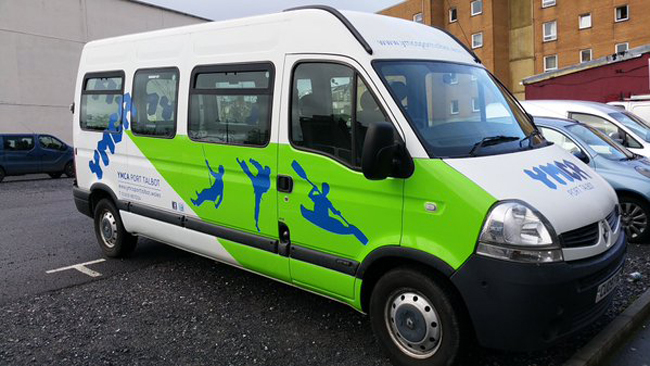 For further information, please check out our Facebook page, or phone Chris on Reception between 9am and 5pm on 01639 887034.